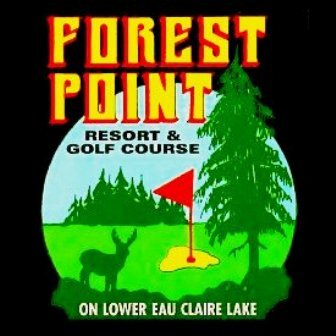 Gordon Pines Golf Club formerly known as Fire Hill Golf Club is a public, 9-hole golf course located in Gordon, Wisconsin. 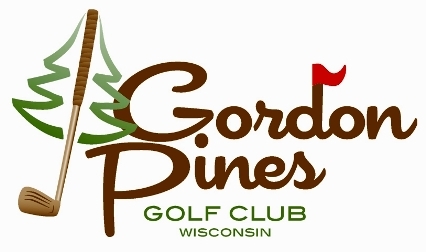 The Gordon Pines Golf Club golf course opened in 2000. The course was designed by Garrett D. Gill. Par for the course is 36. From the back tees the course plays to 3.309 yards. From the foward tees the course plays to 1,970 yards and a par-33. The longest hole on the course is #5, a par-5 that plays to 593yards. The shortest hole on the course is # 3, a par-3 that plays to 175 yards from the back tees. 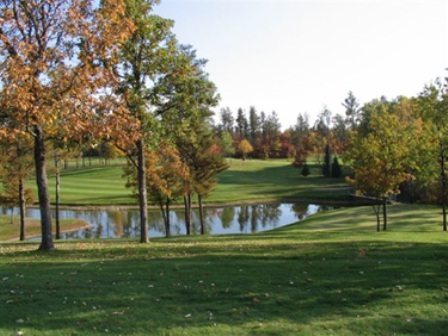 Watch out for # 5, the 593 yard par-5 challenge is also the #1 handicap hole on the course. The easiest hole at Gordon Pines Golf Club is # 9, a 179 yard par-3.